I make no bones about being an unabashed rally fan, in 1:1 and RC, so I always love seeing RC Rally cars and conversions featuring in the RC media. 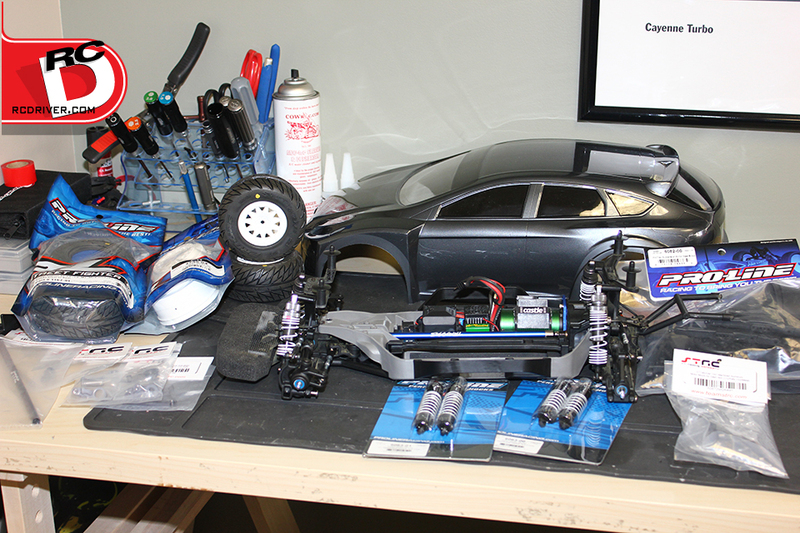 RC Driver has posted part one of their rally project. This car started off as a 4×4 slash, but, well it’s had some work done. For the full story follow the link.